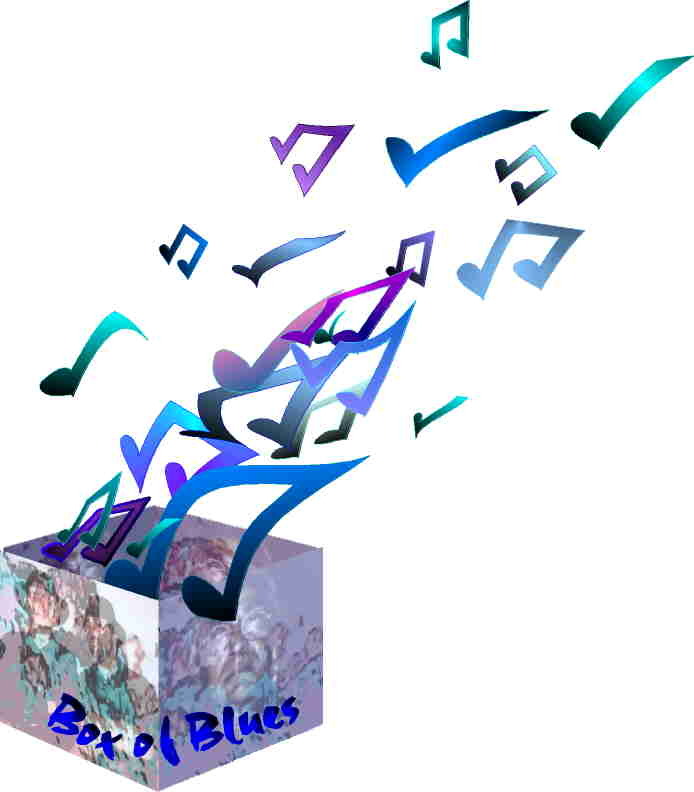 The Story Behind Box of Blues and "What's Up With That?" 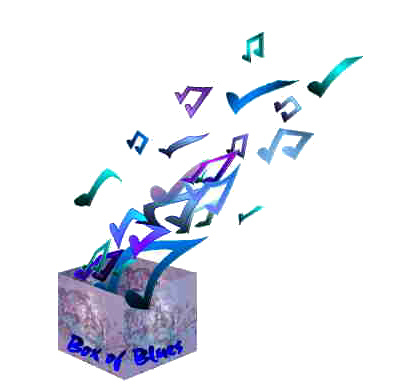 Box of Blues went the way of so many great bands when professional creative differences collide. We found out today that both Jeff Niemann and Johnnie Tempo died. Jeff was killed in a car accident by a drunk driver about two years ago. Johnnie Tempo ~ Mr. Metronome died shortly after the band broke up. We wish nothing but the best for their families. Daniel Niemann no longer plays saxophone. He is on to bigger and better things. He is a very talented musician and we hope that nothing but success follows him. Harry Fox Agency: the leading licensing agency. NMPA has the best page of Music Links to music publishing, copyrights and music societies. “The Band Box of Blues features bassist Popa Dave Montano, guitarist Jeff Niemann, and Niemann's 15 year old son Daniel on saxophone on What's Up With That? (EC and Yolanda Nowhere 514115). Heavy-duty electric blues are the main focus, with killer sax solos by the young Niemann and great original songwriting throughout. The record does suffer a tad from the use of computerized drum tracks. Best cut: the title tune, a jazzy uptempo romp with an infectious hook." Advice to all artists, although you don’t have to, copyright your work. The forms are available at The Library of Congress and can be downloaded for free. The current price for registering your work is $30.00 US. We will be enforcing copyright ownership and I would advise anyone who has their artwork violated to prosecute. We are planning a new CD that will be released in the Winter 2002-2003. This is the finished logo.